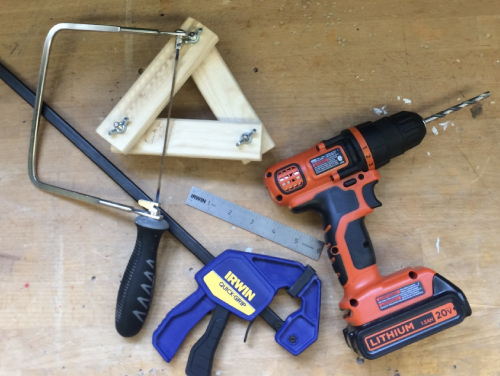 Measure, cut, drill, connect; the basic skills needed to complete woodworking projects. This introductory class will teach these foundational skills as well as the equipment and procedures necessary to ensure shop safety. This certification workshop unlocks access to weekend Open Build sessions!